Requiem, the third part of The Dreambetween Symphony, and the final novel in the series, will be published in June. If you’ve been eagerly awaiting that launch, then stay tuned to all the usual channels (including this one! ), because I’ll be dropping more details about the scope of the story, the cover, and Preludes & Elegies, a collection of appendices and short stories that will wrap up the series later this summer. But what’s that you say? You haven’t yet had the pleasure of being introduced to the Dreambetween? Well, I’m about to make that introduction a whole lot easier. At least on your wallet! All this week, I’ll be running a sale on the first two installments of The Dreambetween Symphony. 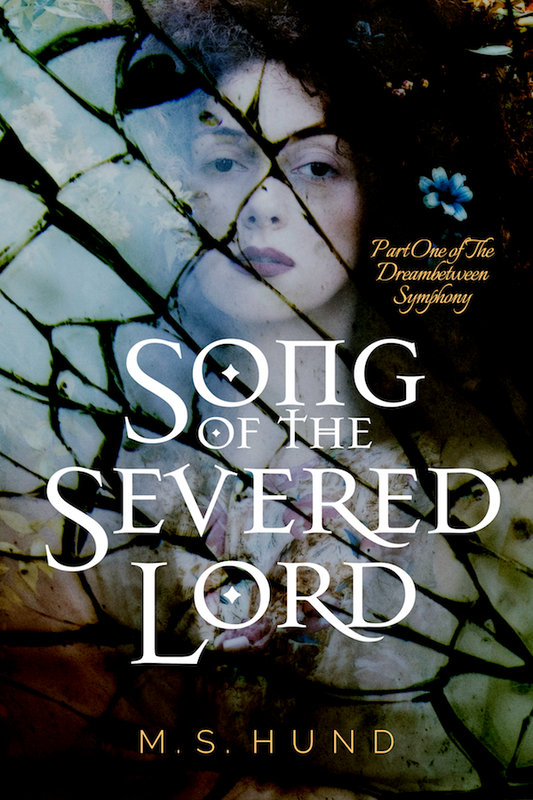 From now until Friday, April 10th, the Kindle version of the first novel in the series, Song of the Severed Lord, will be FREE. That’s right. No excuses. Pick it up. Give it a read. You’ve got nothing to lose! Exile Ballad, the second novel in the series, will be part of a Kindle Countdown Deal during the same time period. 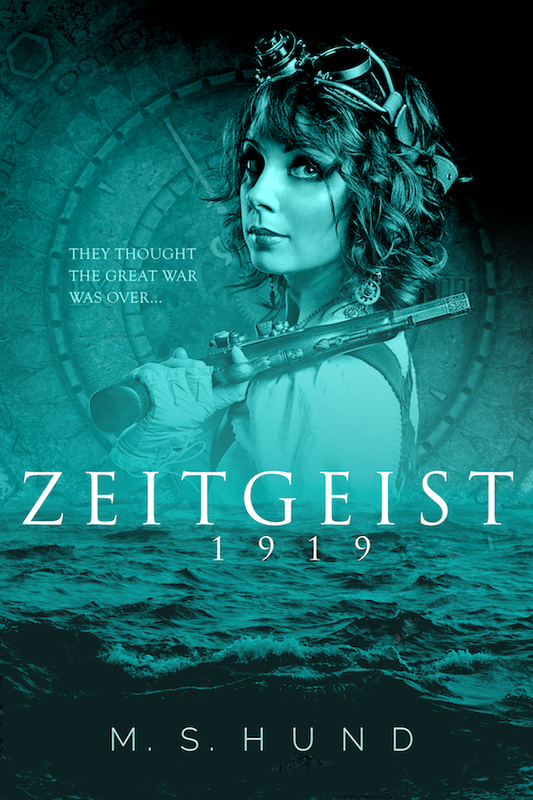 Through Friday, April 10th, the Kindle version will be available on Amazon.com for just 99¢. The price goes up to $1.99 for the weekend (April 11 & 12) before returning to its normal list price of $2.99. Amazon UK readers will be able to pick up a copy for £0.99/99p now through Sunday, April 12th.